Detractors of an I.C.J. 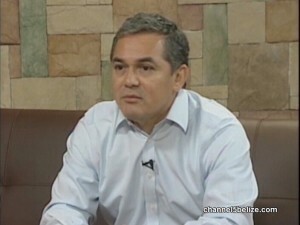 resolution have insisted that Belizeans will now face undue pressure for a ‘yes’ vote from the Government for the simple reason that we will not look good in the international community for saying no to what many feel is the last, best chance for a resolution of the claim. Ambassador to Guatemala Alexis Rosado says that while Belize’s legal position will not necessarily be weakened, we would potentially lose the moral high ground we have long operated on. But that is a chance, he added, the nation’s voters must be prepared to take, and a result they can live with.